Get in and experience the future at your fingertips. 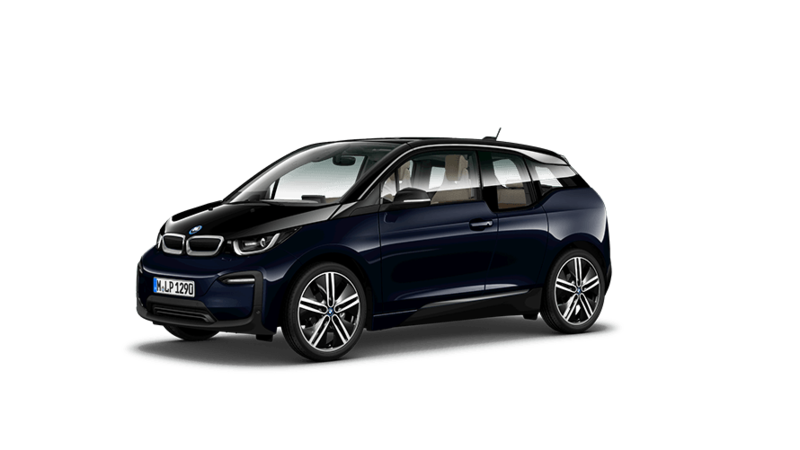 The BMW i3 is full of innovative technologies it can use to confidently master your day-to-day life. It connects you to the outside world, updates you about what’s going on, keeps you organised, and takes you as far as you want to go. It is always ready for the road and to explore new avenues. With style and a trend-setting design for electrifying driving pleasure.